If you haven’t already, click on “Available Skillet Functions” add the “Contact Us” Skillet and hit SAVE. Go ahead and click this button and you’ll be taken to the correct page. This is the area you’ll need to add your profile information to and the domains you’ll need to copy. Each account had thier own unique links. Fill out all of the fields. The logo is optional but users will see this when it asks for permissions so we recommend adding the same logo you used for your skill. Once you're taken back to this page, hover over the icon under "Manage" and select "Web Settings"
Paste into the Client ID field on SoundUp and do the same for Client Secret. 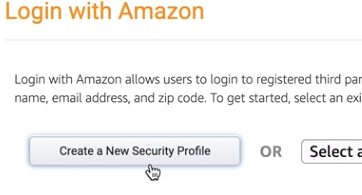 Stay on the Security Profile Management Page and click Edit on the bottom right. 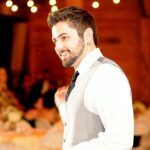 Now we need to copy and paste all three of the unique links we provide you, individually to amazon under the Client ID & Client Secret. Just click the "Add Another" to add two more fields. 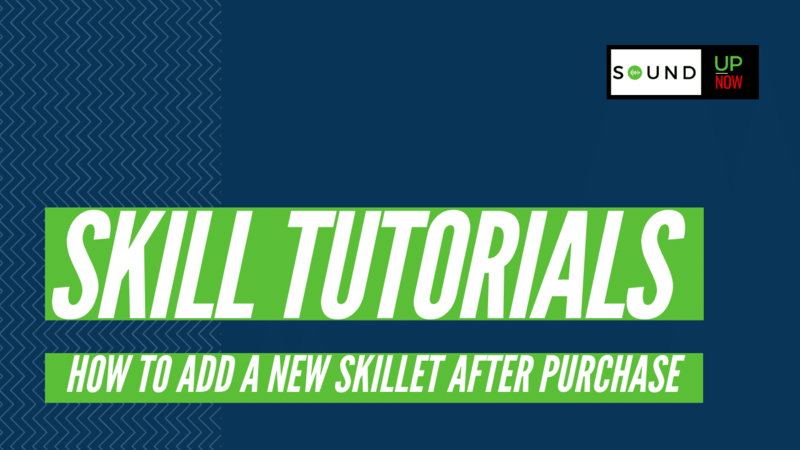 Hit save when you're finished and head back to the Contact Us Skillet page. Add the name that will be contacting them and the email you'd like them to contact you through. Now we need to add some phrases you think your users will use to have you contact them. Do NOT use questions marks. Do NOT start with Alexa. Hit save once you're complete!